You’ve met your one and only. Shared your joy with family and friends. Now you've selected a wedding date … let the planning begin! Welcome to the ultimate opportunity to share your love, personality and values. We'll help you design a wedding that fully expresses your relationship and the joy of this new beginning. At Couture Events, we feel honored to assist with your special day, and look forward to learning about your wedding vision. We specialize in creating ceremonies and receptions to fit your personality. Share with us the little details that make the two of you “you” and we’ll help incorporate them into your special day. Maybe you love to spend your weekends hiking and camping in Door County. Let’s include birch twigs in your reception centerpieces or a sprig of wildflower or herbs in your boutonnieres. Or, maybe lilacs have always reminded you of your childhood home. Let’s consider including a tasteful lilac pattern or color scheme in your planning. The subtle details that make you “you” will shape your special day into an event of a lifetime. Good design is always in style. Don’t mess with a classic. Rustic can be refined and contemporary or relaxed and natural. Pick your favorite look here! Don't be afraid to be bold and daring. Here are our favorite combinations. Timeless soft hues are always an excellent choice. View our inspirational concepts. Metallic accents make any event feel extra special. View our collection here. Not every event needs to be over-the-top to be beautiful. Browse our favorite fun and cost-effective design ideas. Wedding planning makes simple ideas spectacular. At Couture Events, we relish in each wedding’s uniqueness and we treasure creating an event that reflects the personality of each couple. 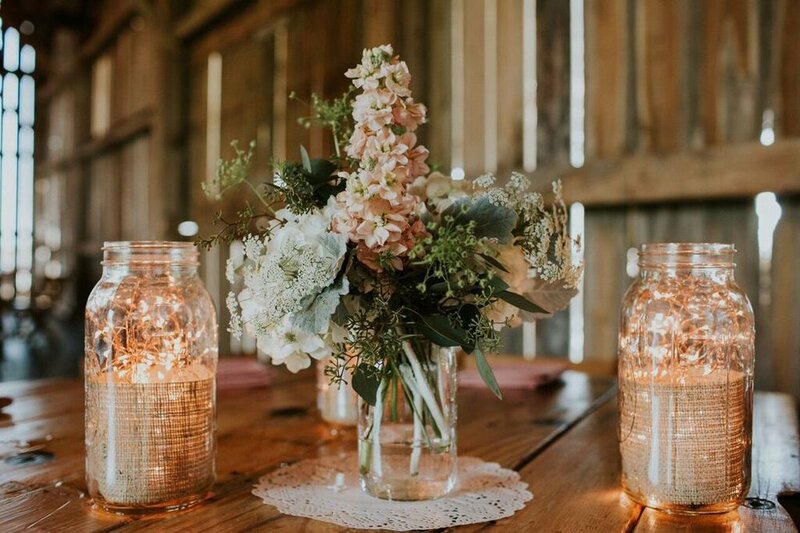 From table linens to chair ties, tent draping to lighting, to vases and floral centerpieces, to candelabras and votives, to bouquets and boutonnieres, Couture Events by House of Flowers has all your wedding rental and floral needs all under one roof. Let's meet & start planning!